All next seasons 2019/20 age groups. 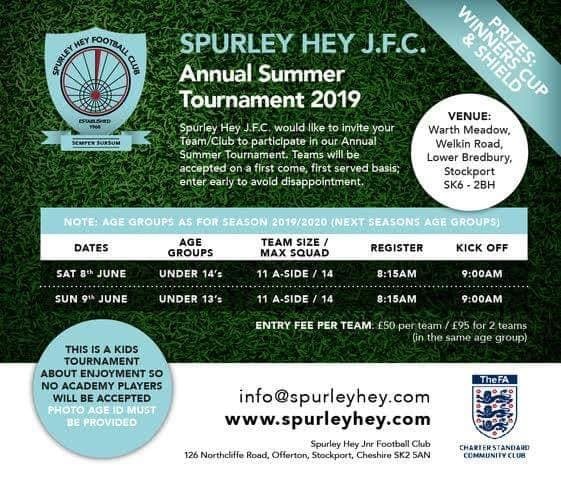 Welcome to our annual summer tournament which will again be held at our West Drive Football Centre, Tintwistle on the grass pitches. Following previous successful tournaments we proud ourselves on making the next year more impressive. As a result of feedback, we are positive our 2019 tournaments will be a even bigger success. A massive hit last summer was our newly computerized league tables! 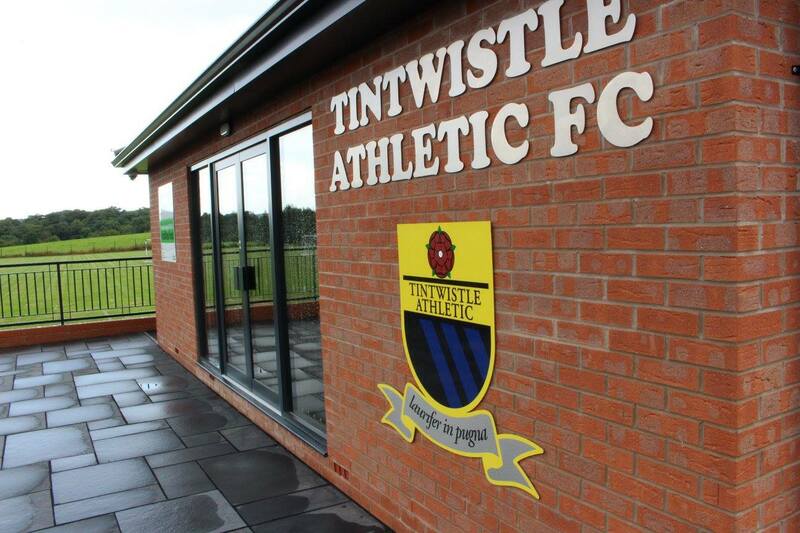 Please email joannecrossland@live.com or download an entry form from our club website www.tintwistleathletic.co.uk. No place will be reserved without payment being received! 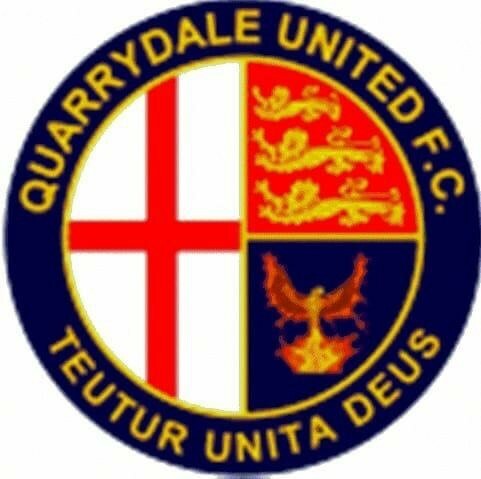 Once your application has been accepted your team will appear on our club website. Refreshments available on the day, including hot cooked food, hot & cold drinks, Ice Cream, chocolate and sweets.